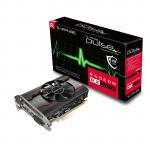 PB Tech has one of the biggest and best ranges of Video Cards. 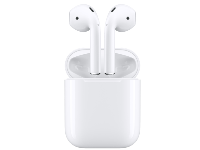 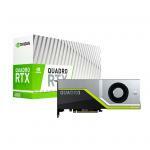 From brands such as Nvidia, AMD, Gigabyte, ASUS, EVGA, Leadtek and Sapphire to the brands not found in mainstream retailers. 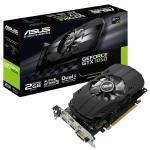 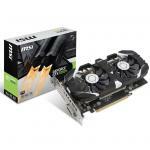 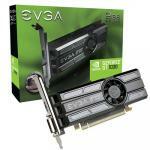 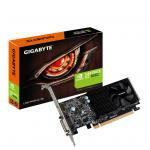 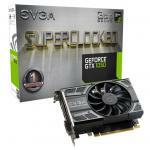 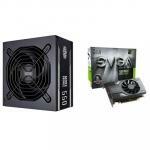 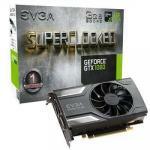 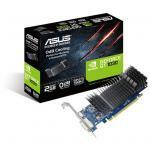 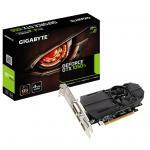 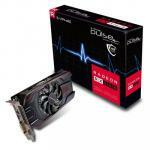 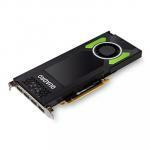 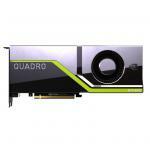 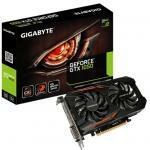 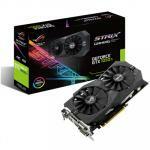 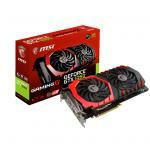 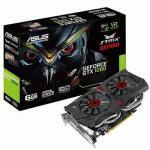 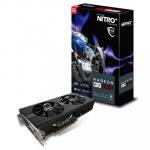 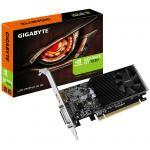 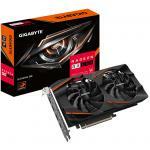 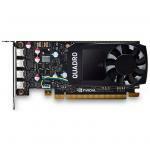 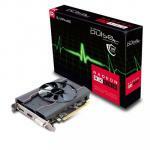 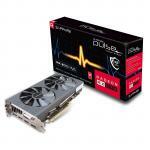 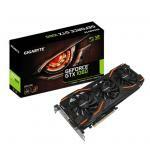 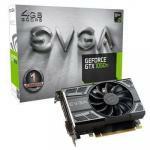 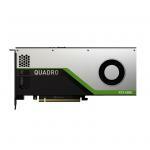 PB Tech will have the right Video Card for your PC that will meet your video gaming needs. 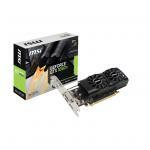 If you are a high-end gamer looking for a high-performance video card, then check out PB Tech's latest range of Nvidia GeForce Desktop Video Cards. 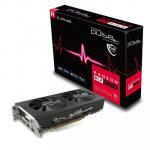 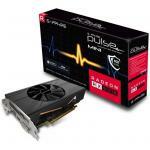 If you want more budget-friendly video cards, then have a look at PB Tech's range of AMD Radeon Desktop Video Cards. 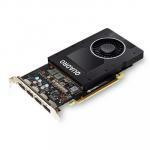 If you need the highest performing video cards available for your workstation, have a look at PB Tech's range of Workstation Video Cards. 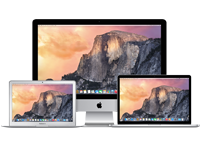 PB Tech also operates NZ's biggest I.T. 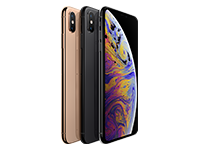 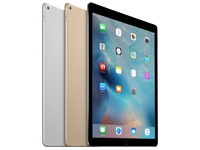 service centre, with repair and warranty carried out in-house by our experts.